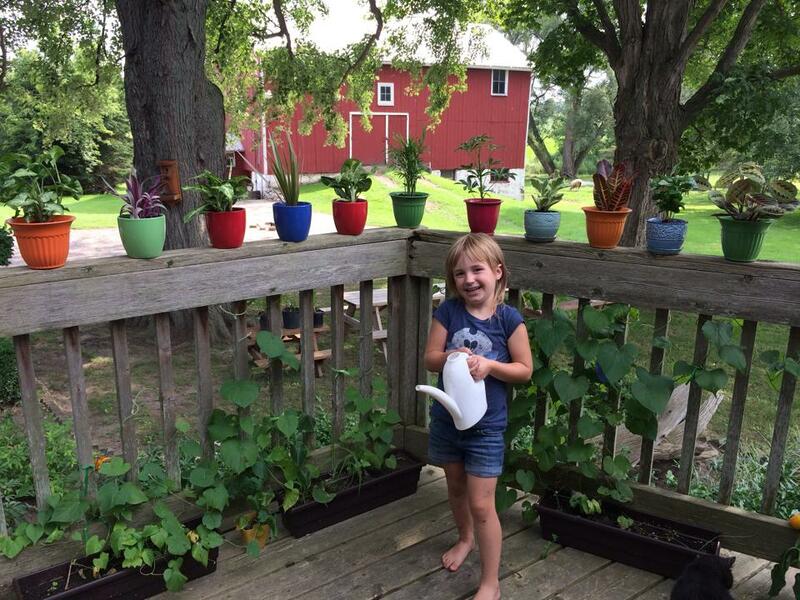 Emily’ Pretty Plants will be at the market today! 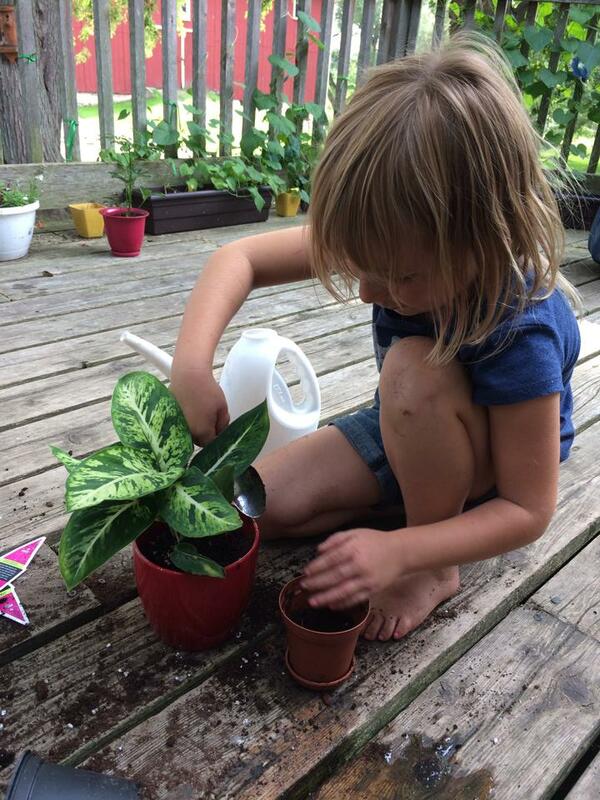 Emily is 5 years old, and she grows and sells her own plants. 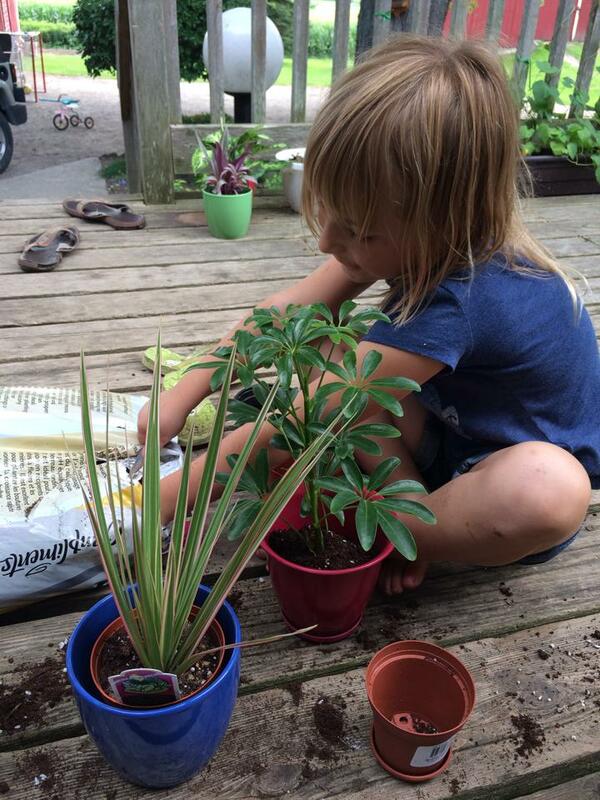 She will only be at the market today, so come on down to the market and get some pretty plants! ← Spice up your Side of Broccoli!